If you’re running out of space to store important items, a self-storage center may be the solution for you. To cut down on clutter without having to dispose of your precious possessions, you can turn to Balch Storage for our affordable storage options. Our customers are impressed by both our reasonable rates and our top-notch facility in Madison. When you store your belongings in one of our units, you can have peace of mind knowing they will be kept in a safe environment. You can easily access the items inside your unit at your convenience. 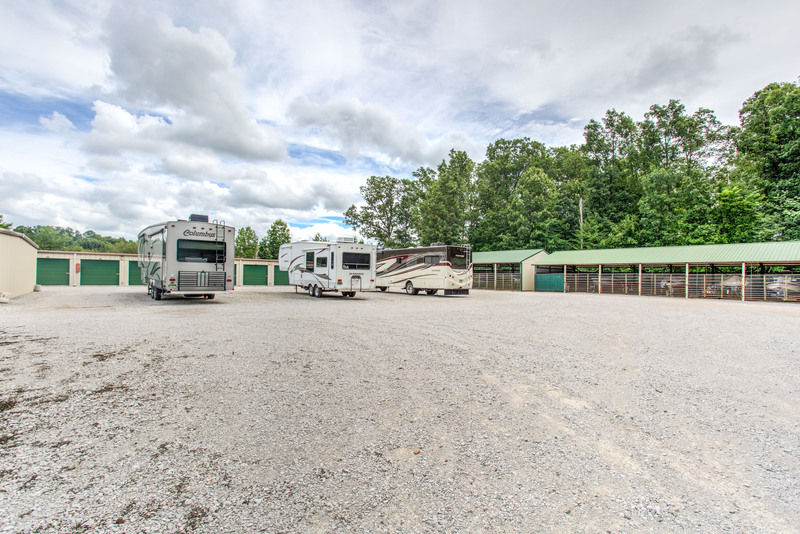 We offer a whole host of unit sizes to meet your unique needs. Our flexible service contracts are designed with client satisfaction in mind. 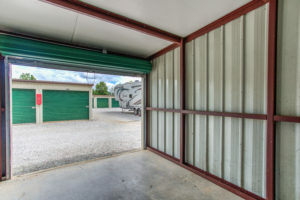 Rather than deal with the stress of having your house filled to the brim with your possessions, you can experience the freedom of storing your goods in a convenient storage unit. 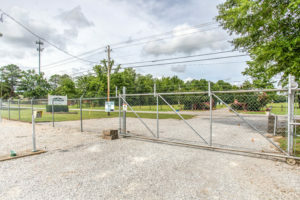 Schedule a tour of Balch Storage in Madison, AL, to see our facility in person. 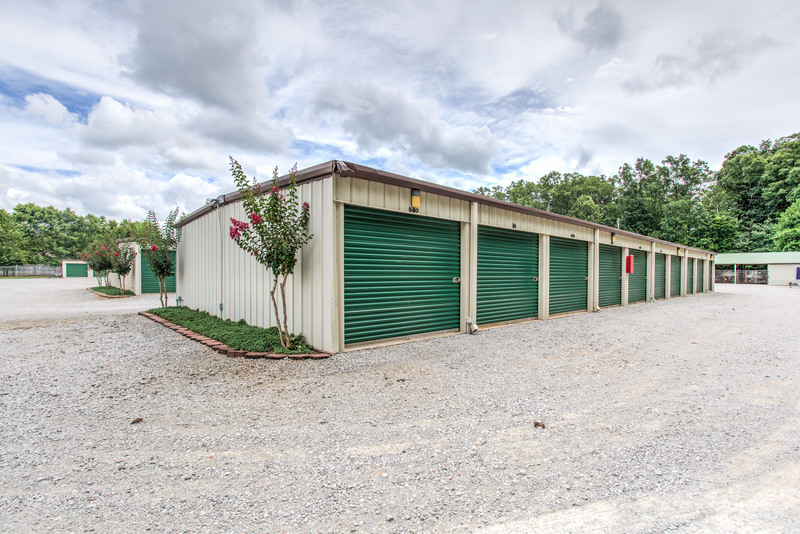 To find out more about our self-storage center and the units we have available, call us today.